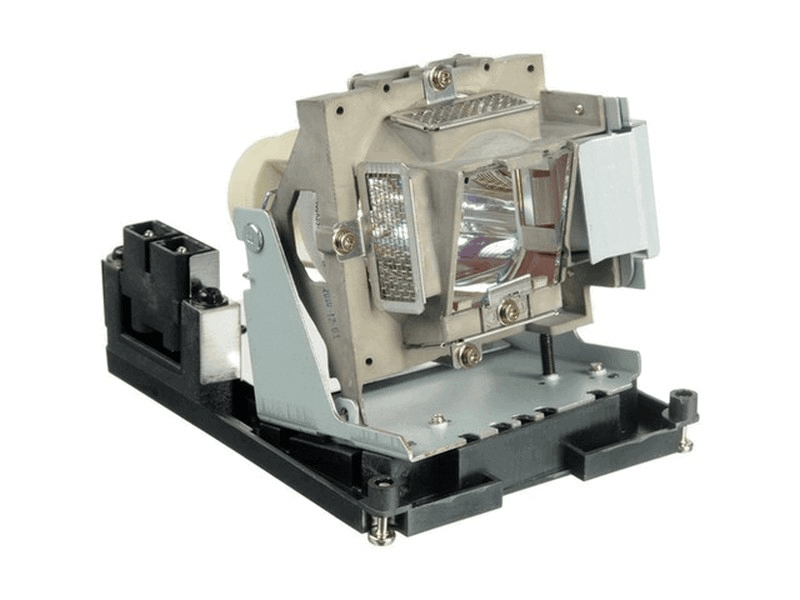 The EST-P1 Promethean projector lamp replacement comes with a genuine original 220 watt Osram P-VIP bulb inside rated at 3,000 lumens (brightness equal to the original lamp). The EST-P1 lamp has a rated life of 4,000 hours (6,000 hours in eco-mode). Beware of lower quality lamps with generic bulbs inside that have lower quality, reduced lumen output and shorter rated life. EST-P1 Sanyo Promethean Projector Lamp Replacement. Projector Lamp Assembly with High Quality Genuine Original Osram P-VIP Bulb Inside. We have a Promethean EST-P1 and the lamp needed replacing so we tried Pureland Supply. Extremely pleased with the professional service and the excellent quality lamp we received. We would highly recommend Pureland Supply to anyone in need of a projector lamp.